JERUSALEM (JTA) — When Amit Re’em embarked on a 1999 excavation of an abandoned Ottoman prison in the Old City of Jerusalem, he didn’t expect anything revolutionary. 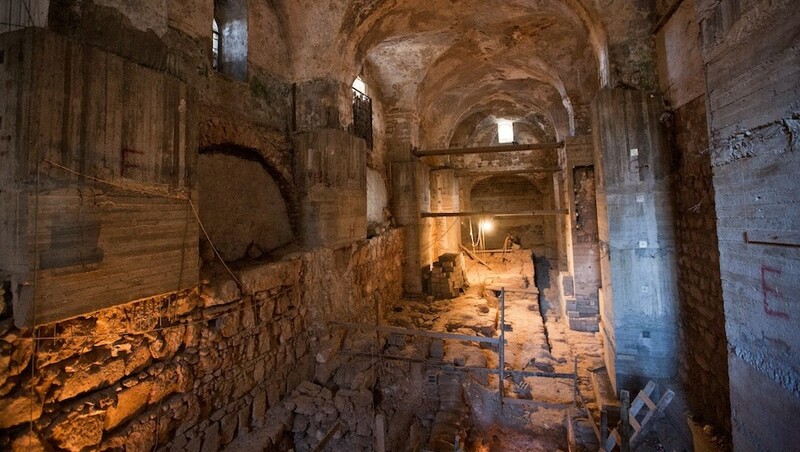 The dig was primarily aimed at inspecting the site before it was transformed into an event space for the nearby Tower of David Museum, and Re’em, then just 28, hoped at most to uncover some remains of a Herodian palace, or maybe part of a wall from the second century. He did find those things — along with much more. In one 49 meters by 9 meters (160 feet by 30 feet) space, Re’em unearthed an archaeological timeline of Jerusalem dating back 2,700 years. Layers from nearly every era of the city’s history lay on top of each other, from the time of the First Temple through the Roman, Crusader and Ottoman periods, and up to Israel’s independence in 1948. Remains from those eras are strewn throughout the Old City, but rarely are they found so close together or so well preserved. Called the Kishle — Turkish for prison — the site was built as a jail by the Ottoman Turks in the 1800s and used by the British in the 1940s to hold captured Jewish militia members. A map of Greater Israel etched by an imprisoned member of the pre-state Irgun militia is still visible on the wall. Below the prison lay the foundations of a fortification wall built in the eighth century BCE by the ancient Jewish King Hezekiah, who like later rulers took advantage of the site’s strategic high ground. Across the room are remains of another defensive wall built 600 years later by the Hasmoneans, who ruled Jerusalem after the Maccabees revolt. The room also houses remains of the wall of a massive Herodian palace built near the beginning of the Common Era, as well as basins from the Crusader period that were likely used to dye clothes and tan leather. The current walls of the Old City, built by the Ottomans in the 16th century, sit atop the Herodian wall and later served as the outer wall of the prison. 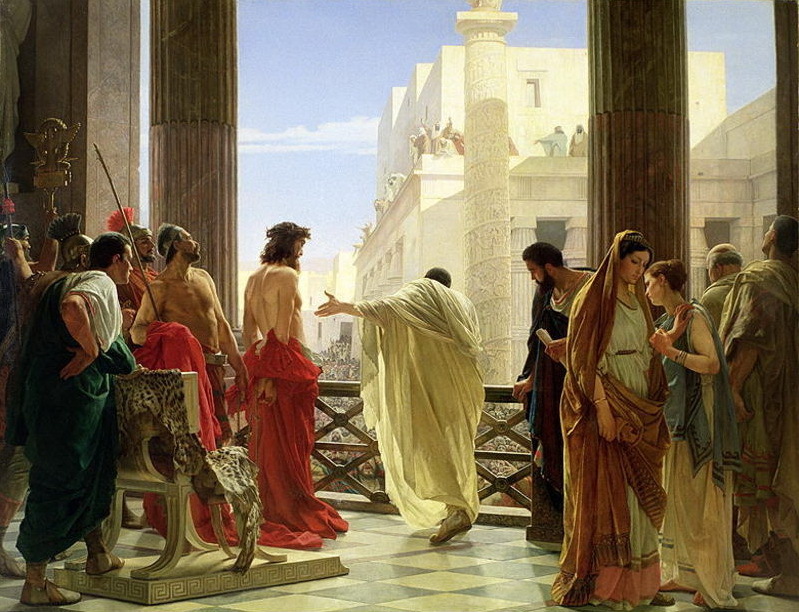 Re’em also believes the room may have been the site of Jesus’ trial by Pontius Pilate. Pilate would have tried Jesus in a prominent location like Herod’s palace, Re’em said, noting that the original route of the Via Dolorosa that Jesus followed to his crucifixion passed the spot where the Kishle now stands. Re’em’s findings convinced the Tower of David Museum not to build on the site. But since the dig ended in 2001, the room remained closed due to budget constraints until the museum’s new director, Eilat Lieber, opened it to the public last year. The room has not been changed since 2001 and looks like an active archaeological dig. Lieber hopes to place a glass floor above the remains and to augment them with 3-D imaging that will show what the space looked like in different periods. 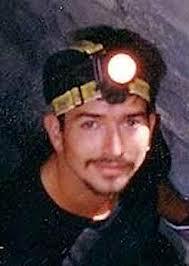 Many of Re’em’s conclusions about the room are based on dating techniques and inferences from historic sources. The claim that the walls belonged to Herod’s palace come in part from the writings of the historian Josephus Flavius. Re’em’s belief that the basins were used for cloth dying is derived from an account by Benjamin of Tudela, a medieval Jewish traveler, plus remnants of red dye on the basin walls. But Re’em added that at a certain point, dating and accuracy become less important than what the site means to visitors looking for a spiritual experience. “As an archaeologist who works in Jerusalem, it doesn’t matter where the real location of Jesus’s trial was,” he said. “What matters is what people believe. Segun tomado de, http://www.timesofisrael.com/archaeologist-believes-hes-found-site-of-jesuss-trial-by-pontius-pilate/ el lunes, 6 de abril de 2015. Previous Post When did Christian art begin singling out Jews?